We featured Jimmii Nguyen back in May 2009. Here’s another video from the said Vietnamese singer featuring a live performance. Tim is the stage name of Tran Nguyen Cat Vu. He is a Vietnamese singer who sings pop and ballad songs. Ung Hoang Phuc is a Vietnamese pop singer. He was born on August 18, 1981. Van Quang Long is a Vietnamese singer. Check out the video for his song Loi Hua. 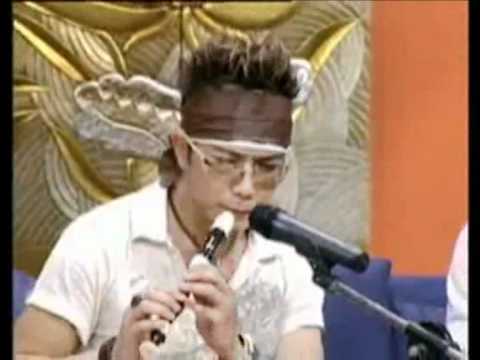 You are currently browsing the Vietnamese Music weblog archives for April, 2012.